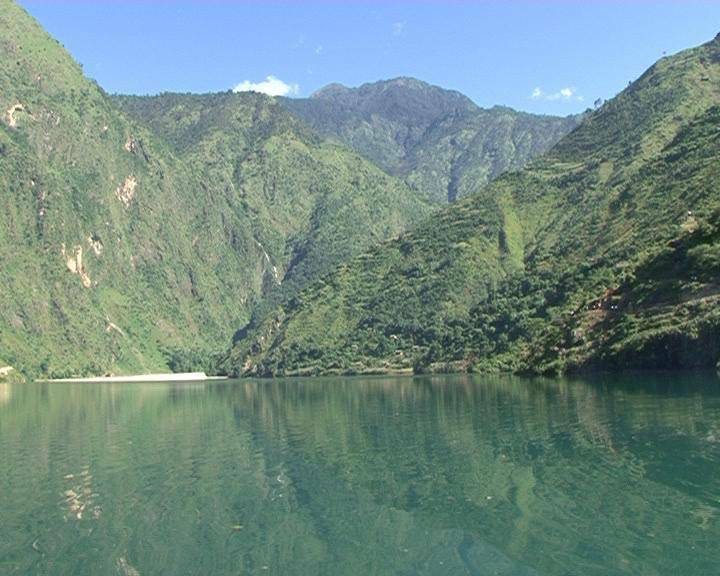 The Syarpu Lake is prominent for the wide variety of aquatic species found in it. You can always spot different species in this Lake and enjoy the calmness of its surroundings. So what are you waiting for, put your feet up, take a break, sit back and relax because what happens at the lake stays at the lake!